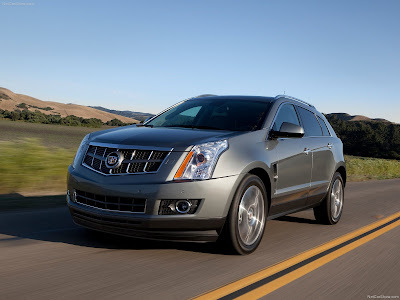 Even though Cadillac’s SRX gets allot of hate It is still a very Important vehicle for the brand (Guys, Not every Car in the line can be a RWD 500+ Horsepower brute) . 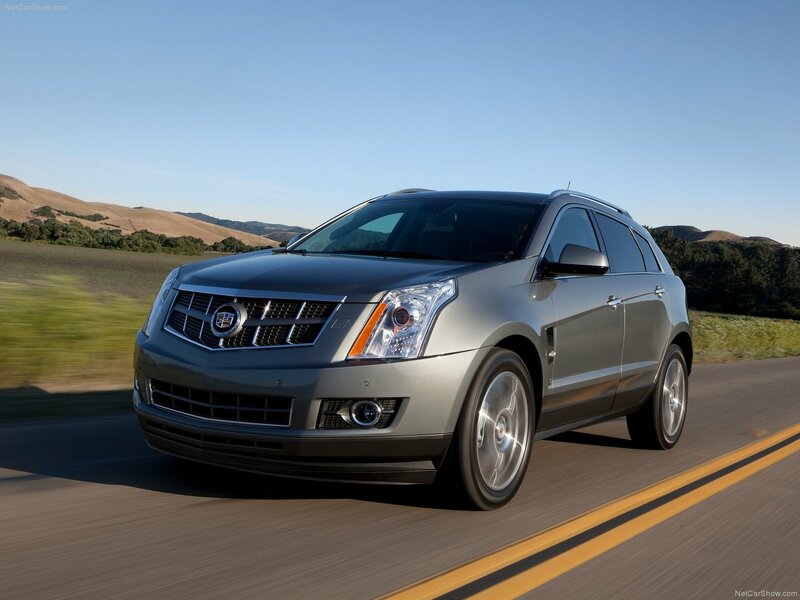 It was actually Cadillac’s top selling model last year, moving over 56,000 units. Cadillac plans to keep the SRX up to date, and even though it has yet to see a decline in sales since the new model launched, a refresh is already in the works. 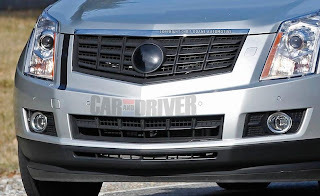 Car and Driver has managed to snag some spy photos of a development mule for the updated crossover on two occasions, one was almost a year ago when a mule for the now cancelled PHEV SRX was spotted sporting a new grille and an updated interior, and then once again this week a new mule was spotted bearing the same exterior (and presumably) interior updates, this new one also brings what car and driver thinks is a Cruise Control Radar to the table. 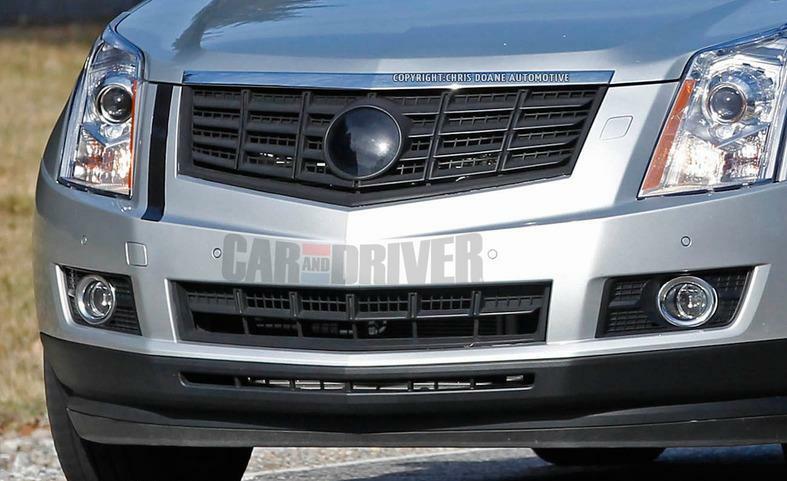 The new grille is blacked out on the mules, but the production model will be drizzled in delicate strips of chrome, or polished metal for a very premium look, as will the lower grille that has been redesigned as well to match. it’s nice that every Cadillac will be getting a unique grille, and Im actually glad they didn’t make the lighting look like the units on the ATS and XTS, it helps differentiate the model. 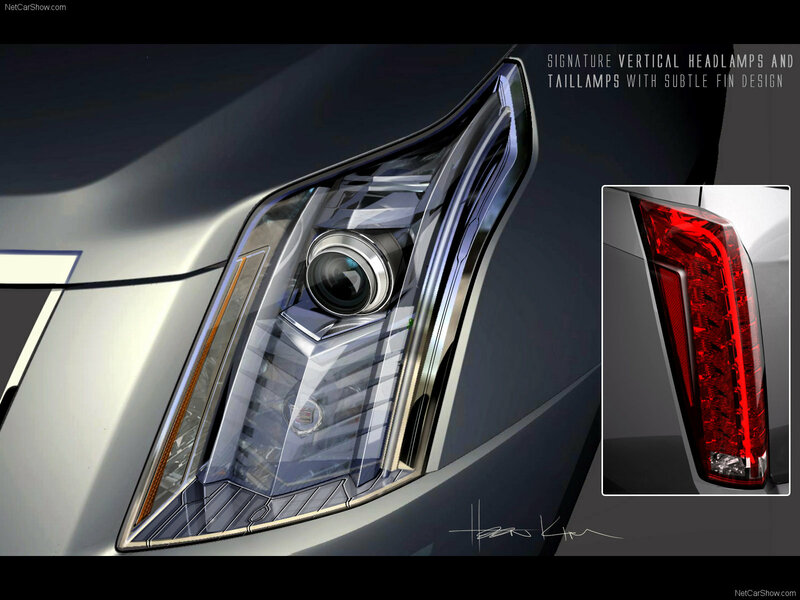 I’m also expecting to see the light pipe infused door handles that we have been seeing on new models make their way to the SRX. 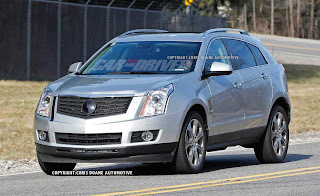 No changes have been made to the rear, and It didn’t need any, I’m a huge fan of the Cadillac signature Verticle lighting, and I think it’s at its best on the SRX with the subtle fin design. The Interior ditches the telescoping display and its analog controls for the Cadillac CUE system, and the Steering wheel is updated with the new unit found in the XTS and ATS. A new instrument panel is also on the way, but it appears that this is as far as the interior changes go. I also like the tail light design on the SRX.